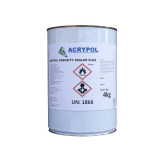 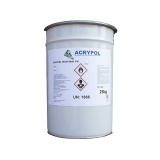 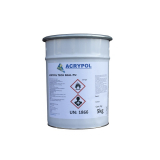 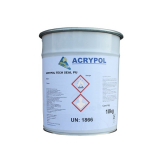 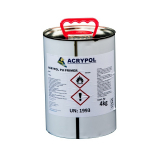 Acrypol is well known as one of the most reliable waterproofing product manufacturers in the world. 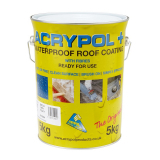 With a product suited to waterproof every roof substrate, Acrypol guarantees long-lasting results with a high quality finish that prevents leaks and slips. 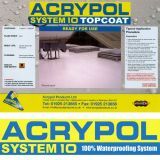 The cold applied liquid products that Acrypol offer are inexpensive to purchase and easy to use. 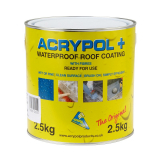 You can brush Acrypol onto rusting, aging metal to give it a new lease of life or you can use the product to coat flat roofs for a layer of waterproof protection. 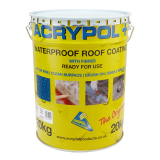 We've got a range of Acrypol products to help ensure your roofs on your latest project are completely waterproof. 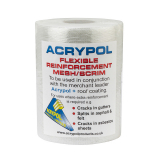 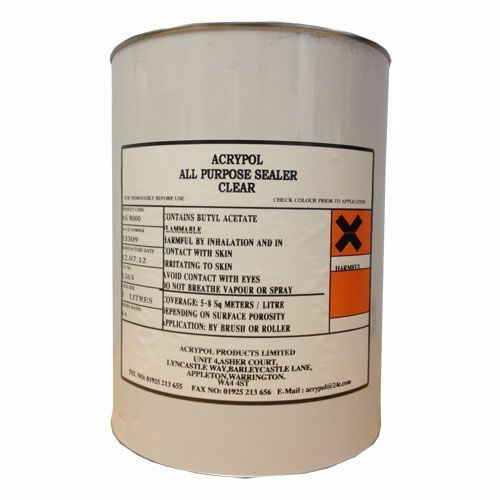 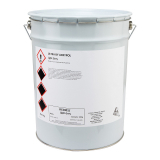 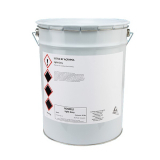 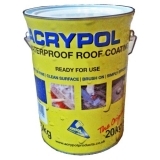 Acrypol can be used as a roof sealant to repair failing flat roofs across many applications. 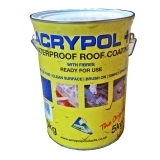 Whether it's a domestic, commercial or industrial roof you can use an Acrypol product to successfully patch leaking roofs to achieve a weatherproof, long-lasting fix. 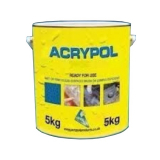 We’re proud to stock plenty of options, so click the links below to discover cans of Acrypol, scrims and accessories.  Do you need to talk about your project before placing your order? 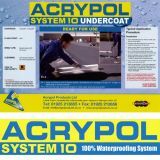 Feel free to call our friendly team on 01752 692760, they’ll happily help.